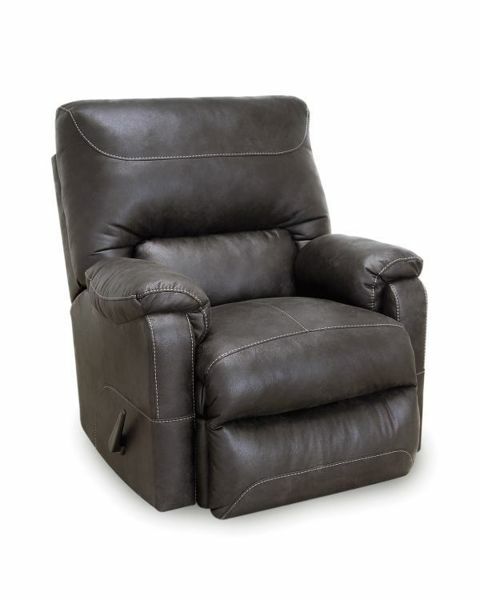 Enjoy the deep seating of the plush VIP Rocker Recliner. Featuring the latest Ultralign Recline technology, this recliner will cradle you in comfort while reducing pressure points. You'll sit IN this recliner, not ON it.